A number of "Arnie's Army" replica badges from the 1960s were already listed on online retailer eBay, with one seller seeking £96. Palmer, who died in September at the age of 87, had a loyal group of fans, who became known as "Arnie's Army". 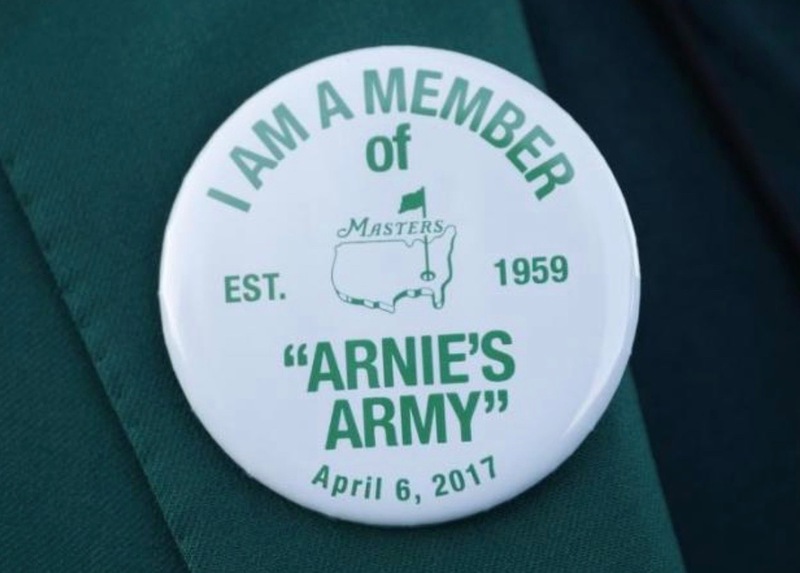 The white replica pins read "I am a member of Arnie's Army" in green writing with the Masters logo in the middle and the start date of the tournament at the bottom. 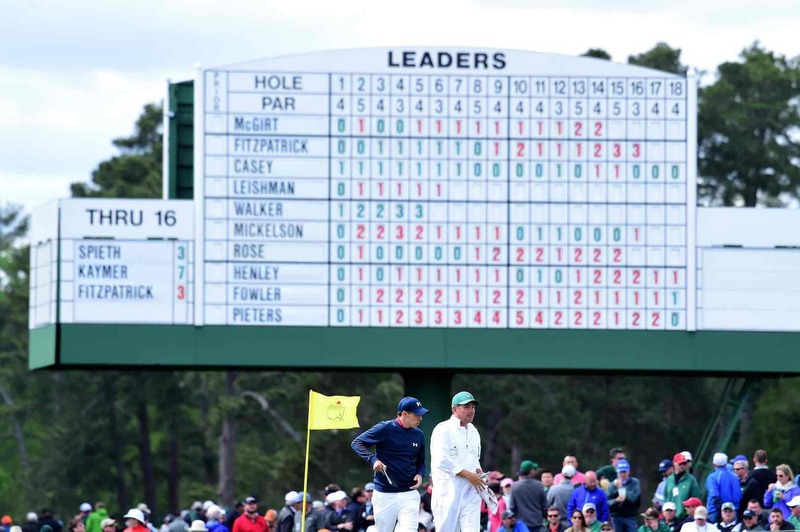 Palmer was honoured in a moving tribute before to the start of Thursday's opening round, and his Green Jacket was laid across the back of a white chair at the first tee.